Does Your Company Need a Blog? 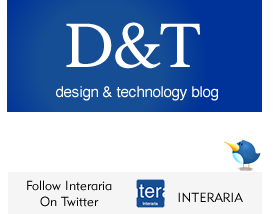 - Interaria Blog / Social Media, Web Design & Development / Does Your Company Need a Blog? This entry is filed under Social Media, Web Design & Development.